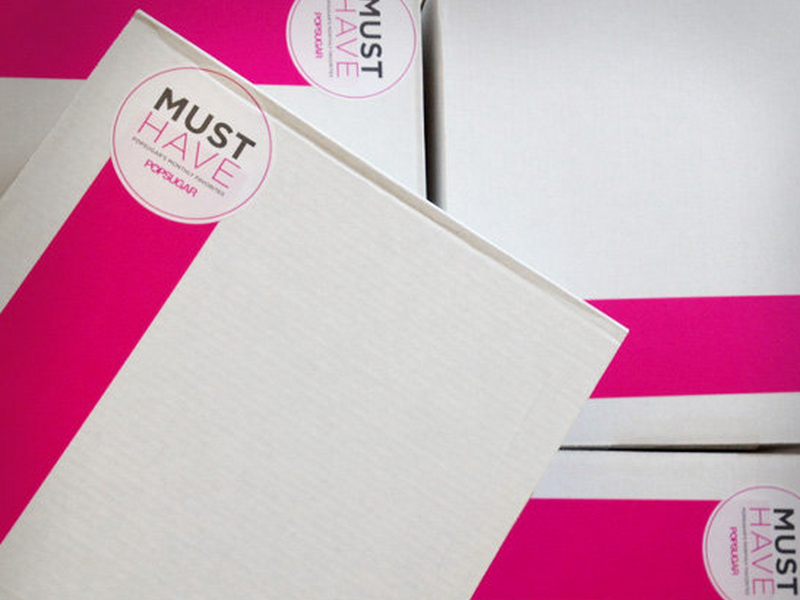 POPSUGAR Must Haves Monthly Subscription Box (March 2014) ~ Learn, Live, and Explore! Is it just me or has the number of available monthly subscription boxes gotten out of control? I see ads pop up for them on my Facebook newsfeed all the time, primarily Birchbox and Barkbox. I subscribed to Birchbox for a few months awhile ago and found myself only really using maybe 20% of the various samples within the box. It's a great concept with an attractive price point, but just not for me so I unsubscribed. For some reason, though, I was recently looking at another blog that reviews a variety of these boxes every month, and I was particularly intrigued by the POPSUGAR Must Have box because it looked like you consistently get a great selection of items that were actually useful, something you would want to wear, or something you could easily gift to a friend and not feel like you were being tacky. 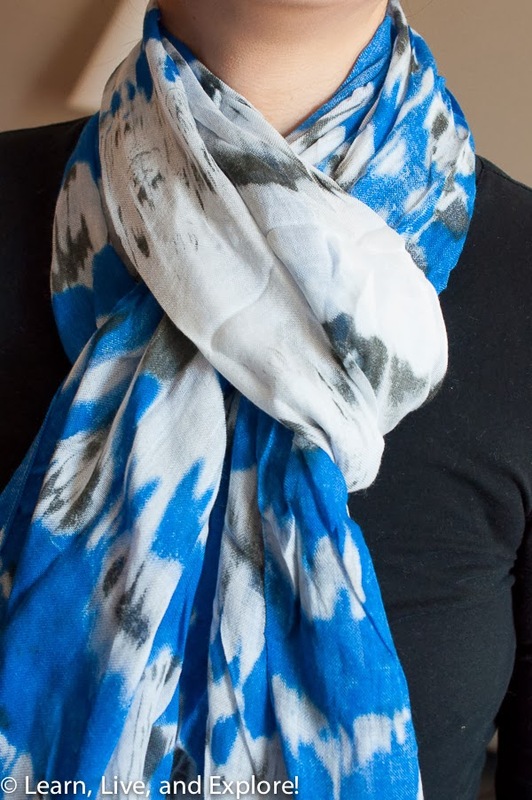 In addition, the total suggested retail price was often more than double the cost of the subscription (which is$39.95, but use REFER5 to get $5 off your first order. Additional savings from longer termed subscriptions as well). Sure, one can argue that the items in the box are not necessarily something you need or would have purchased on your own, but there's something nice about getting what is essentially a surprise present every month that is fun and provides a combined value that makes the higher subscription cost worth it. 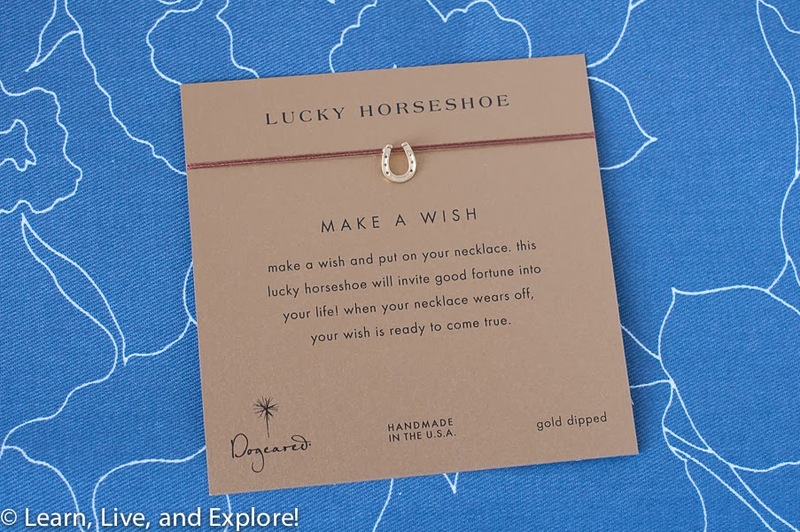 Dogeared Lucky Horseshoe Make a Wish Necklace (suggested retail: $30) - this is a really nice, simple necklace that will make a great gift. 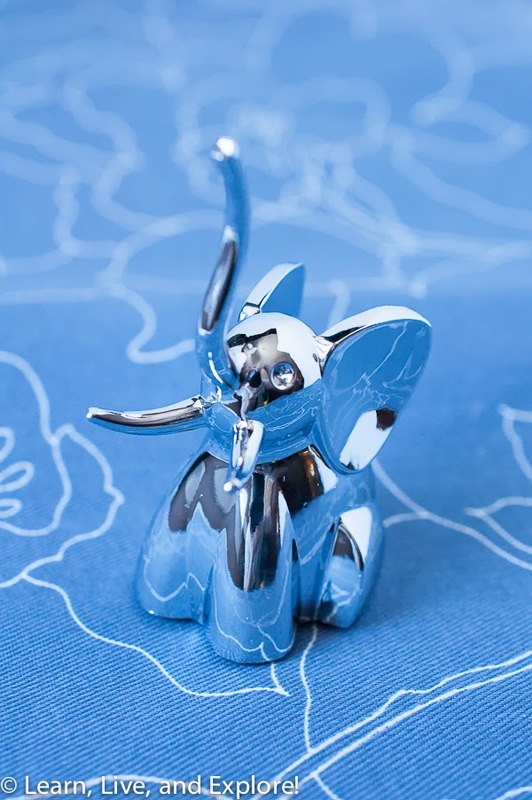 Baublebar Elephant Ring Tree (suggested retail: $12) - I've actually seen this style of ring holder before and thought about getting one because it is both a cute and practical bathroom counter accessory. 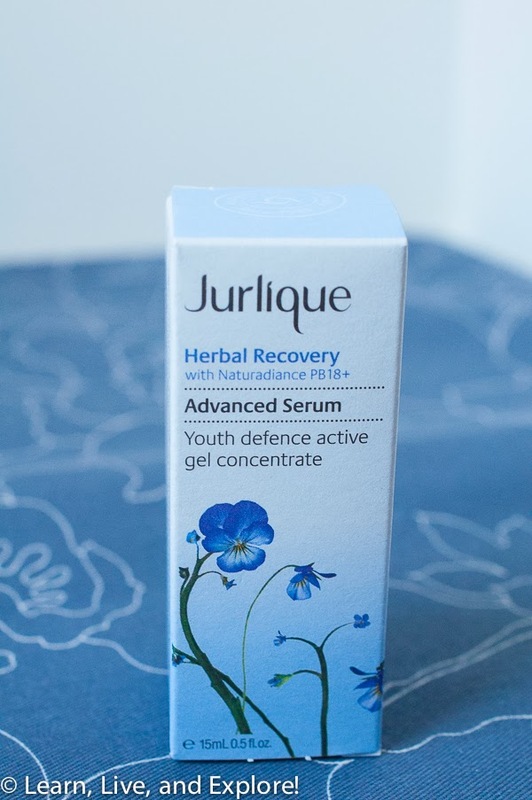 Jurlique Herbal Recovery Advanced Serum (suggested retail: $27) - any girl knows how expensive face serums and lotions can be, so this was a pleasant surprise! 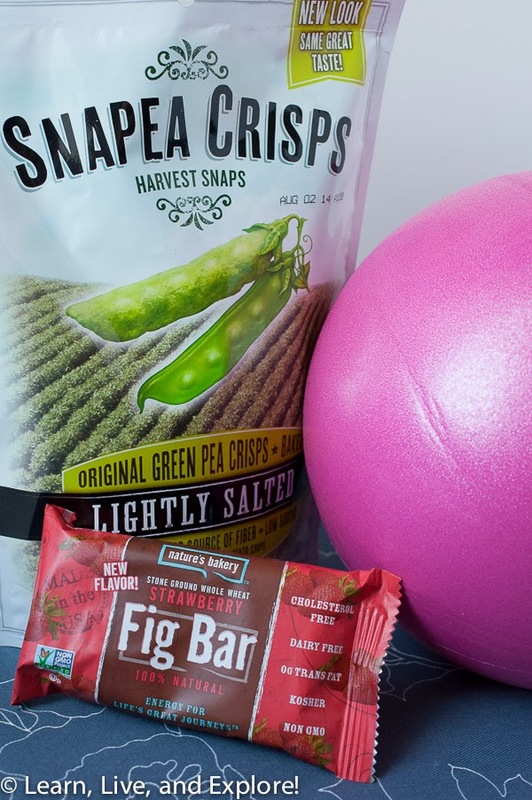 Harvest Snaps Snapea Crisps (suggested retail: $2) - healthy snacks! Nature's Bakery All Natural Strawberry Fig Bars (suggested retail: $0.62) - portable snack! Adding up all of the goodies in the box, it looks like I got $154 worth of items for my $40 subscription (well, $35 after the coupon in the first month). Even if I only use what I think I will use, that's still a value of $111 to me. Not too shabby!